Тема выпусков знаменитые исторические войны и сражения. Books in the Osprey Campaign series span military history from the ancient world to modern times. 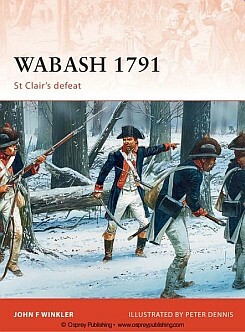 Napoleonic battles, American Civil War battles, World War I battles and World War II battles are all analysed, as are the major military engagements of the American Revolution, the medieval period, and the 16th to 19th centuries. With full colour 3-D ‘bird’s-eye-views’, battle scenes and maps as well as colour and black and white photographs the Osprey Campaigns series provides an important reference resource for history enthusiasts, academics and wargamers.